Rates at the end of the post – first, a few words about the service! Mixing and mastering by Fanu offers a world-class mixing and mastering service. It is guaranteed that your song comes out absolutely the strongest it can be. No corners will be cut in analyzing your mix and honing it to perfection. The service is for both professionals and hobbyists – all are welcome! The quality I can offer is second to none – I dare say it. At this point I have no doubt saying the quality is up there with the most well-known and oldest studios in the field – yet I’m way less expensive and want to offer a premium customer service. I.e., I offer what many services do not: discussing your song and telling you (free for my clients) how to correct things about it if need be – for the optimal end result. I don’t only work for you – I work with you for the best possible end result. No middlemen: you get to discuss it directly with the engineer. 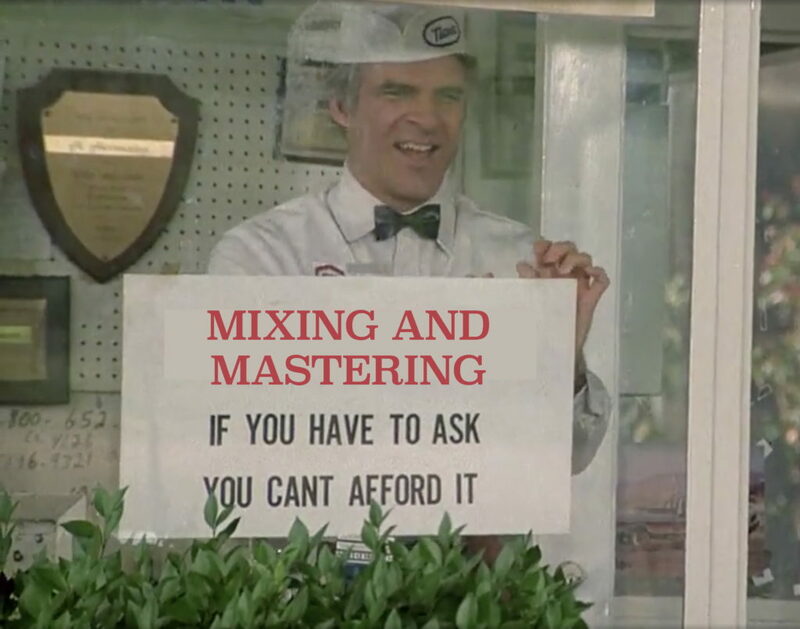 I actually hate to say it, but I keep hearing how many “premium” services do not discuss the mix with the client at all or point out anything wrong with the mix. It shouldn’t be like that, especially when you’re paying them a premium price. Also, I still have a satisfaction guarantee: if you felt that I’d fail to take your song where it has to be, there would be no charge (certain rules apply: you must deliver a reference song and I must assess your mix before taking on the job). Yet this is my job that pays for my living. How is this? I’ve got good ears, I’ve been listening to music since early 90s, and I know how the music should sound. I handle a few hundred songs every single year and listen to music and its many problems daily and can spot and fix them. My client base is wide and international with clients from all over the world. Biggest clients so far? Pete Rock, Metalheadz. And hundreds of producers and labels over the years. My treated room with Genelec 8350 with two types of custom room calibration sounds amazing and tight, just like my Audeze LCD-X headphones I also use for close inspection. I have my heart in this job, and I care massively about the music. It’s my pride to make your song sound so good, I want to stand behind it too. I always give my clients’ song the same attention I give my own. I’ve been working on my mastering chain for years and years and invested in it seriously. It has state-of-the-art tools for every single need. My mixing toolbox uses the same tools and then some. See over 100 reviews from clients on the FB page. 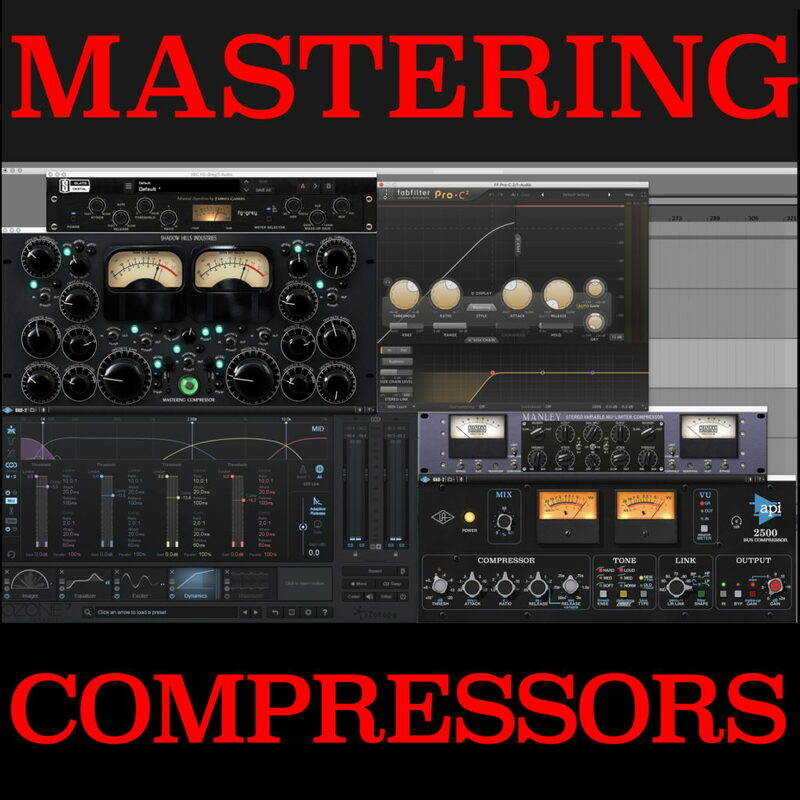 • MASTERING: €45 per song. • MIXING+MASTERING from individual tracks / stem mastering: €50 hourly rate (email for a quote; most songs are done in approx. 1.5–3 hours. Minimum charge €75. • master + video: €80. Digital “attended mastering”. 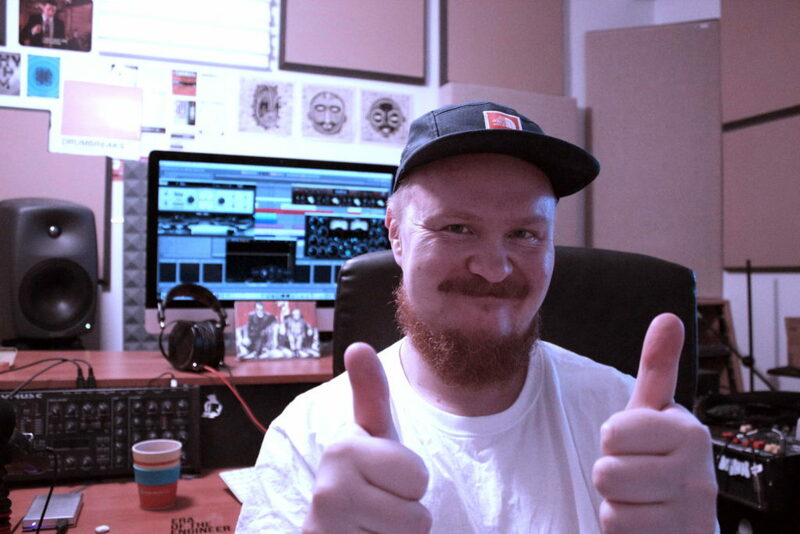 Song is mastered + an explanatory video documenting the process is made. Song is compared to strong references. Any possible shortcomings of the mix are pointed out. Revisions / new take / alternate versions (vinyl masters, Spotify versions et cetera): €3 per song / new version / revision (contact to discuss more). Audio engineering kept me busy all year long. I’ve handled hundreds of songs this year. Some mastered, some both mixed and mastered. I can’t lie – it does feel good to have reached a position you’ve always wanted: to be a trusted engineer. Client base is wide, ranging from literally all over Europe and US to Asia. Gaining ground in Finland, too. This year was my top year business-wise and I worked with a lot of styles and genres ranging from bass music and hip hop to indie rock. The only downside of this is that when you also want to be a very active music-maker, a job of this nature with all the constant customer service it brings (it’s def not just about messing with music) can sometimes make a dent on your own musical energy when all you do all day long is discuss and hone others’ music (note to self: need to finally establish a small revision fee to control the amount of revisions producers want, as that takes some serious time, and that’s often free time…may very slightly raise the rates, too, in order not to drown in work). …as a musicmaker, 2018 was nothing short of BUSY. There were 2 albums and 4 EPs released from myself in 2018 (is that enough?!). Kept it varied, too: hip hop, DNB, house, electronic stuff. I’m very grateful for the worldwide support my music is getting. And very happy to see that so many are still paying for it. According to Spotify stats, the biggest listener age group for my bass music is 35–44-years olds, which explains a lot: this is the generation that learned to pay for music. For my hiphop, there’s a bit more more younger listeners for it than for bass music. I see a lot of artists post their Spotify numbers (mine were great, too) but no-one talks about music or actual record sales. Lemme act differently and say I kicked off 2018 by selling 200 vinyl copies of my FatGyver LP. I’m still getting paid for music, and that’s dope. Think carefully about what arenas you want to promote. Hitting a lifegoal of getting on Metalheadz and getting a phone call (and some all caps big ups emails) from Goldie was definitely one of the top musical moments of the year I won’t forget. Massive thanks to Ant TC1 and Tom at Headz for all their time and help, too. Last but not least, I was real stoked to teach making electronic music to several people. Half of them were private students, and the other half was assigned to me by two music colleges in Helsinki. I also arranged several weekend workshops in my area. Even had one student fly here all the way from Asia – twice! – just for my teachings. He’s since became a good friend. Already getting intl. enquiries for 2019 (e.g., from Turkey). All in all…probably the busiest year ever. Probably worked on 300 days this year, or so, as an entrepreneur’s home office is always open, which works both for you and against you(r freetime). Will now have 3 full weeks off – longest I’ve had for years! Notifications off, email holiday responder on. 100% not touching *any* work-related matters during that time. Time to chill and reflect – and work on some new music – for a while. One thought is, I could do with way, way less notifications and online noise in 2019 to better focus on what matters. I wish modern messaging apps had a “Are you requesting a free service?” dialog where clicking on “Yes” would cancel the message. Could do with way, way, way less of people asking me constantly to help them with whatever music-related things – for free. It’s almost daily, literally. That’s the downside of being nice and helpful: a LOT of people wanting a piece of your skills without offering anything in return. Of course no-one thinks their message is a biggie, but when I’m getting them all the time via channels where my potential clients hit you up, too, it’s heavy at times. Think about this…when you ask for a pro to help you with something, it shouldn’t be a one-way street. A little beer money can help (or his actual full rate, if that is what you’re requesting). Anyways, time to mellow down and get quiet for a sec and recharge and set visions for 2019. Upwards and onwards! Thanks to each and every person who worked with me this year or supported my work and business. Slug Wife EP out now!